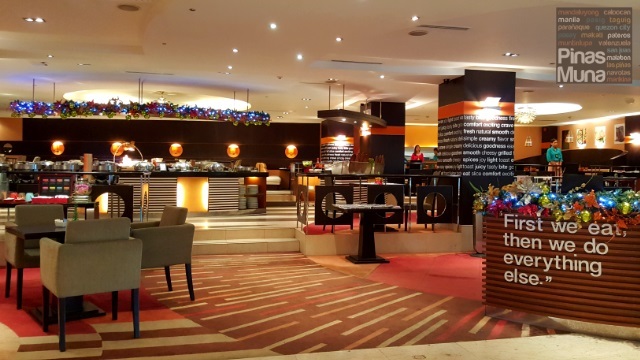 This holiday season, Hotel Jen Manila brings you the flavors of Christmas and New Year through its daily lunch and dinner buffet at Latitude, the hotel's all-day dining restaurant. For as low as P1,088 nett per person, your family and friends can enjoy local and international holiday dishes including maple glazed ham, roasted turkey, lengua estofado and kare-kare. 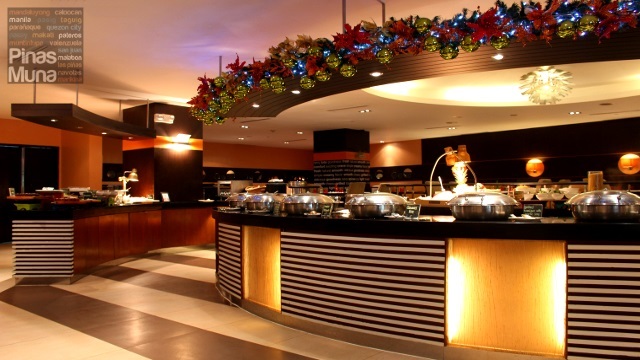 The Latitude Holiday Buffet offer is available until January 3, 2016 only. 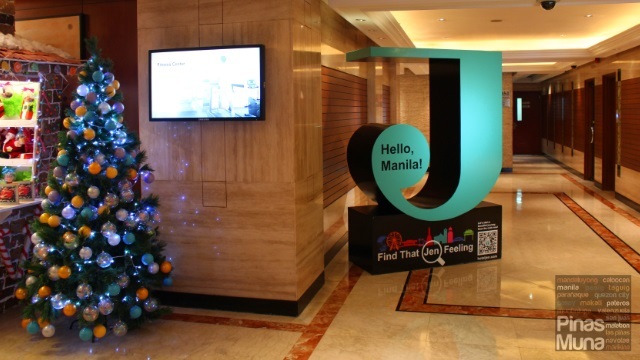 Make your Christmas celebration extra special by bringing the whole family to Hotel Jen Manila for a sumptuous Christmas Lunch and Dinner Buffet (Dec. 24 & 25) and welcome the New Year with a filled tummy through Latitude's New Year Lunch and Dinner Buffet (Dec. 31 & Jan. 1) for only P1,188.00 nett per person for lunch and P1,288.00 nett person for dinner. Here's how my buffet plate looked like. I had the Nasi Goreng which is very flavorful and I had servings of Kare-Kare which had a rich peanut flavor and the Lengua Estofado which reminds me of festive Filipino celebrations. I also had Stir Fry Chicken and Roasted Turkey which was very juicy and tender. For dessert, I had my favorite Mini Churros which were very crispy but not oily. I also had Pudding on the side. Reserve a table now by calling (02) 795-8888. 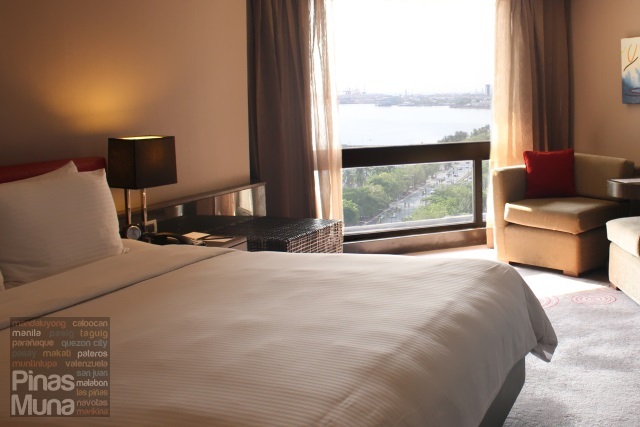 Hotel Jen Manila is a 312-room first-class hotel located on Roxas Boulevard, Pasay City, right across the Cultural Center of the Philippines (CCP), with some of Manila's top historical and heritage sites, as well as entertainment, retail, and conference & exhibition facilities located nearby.